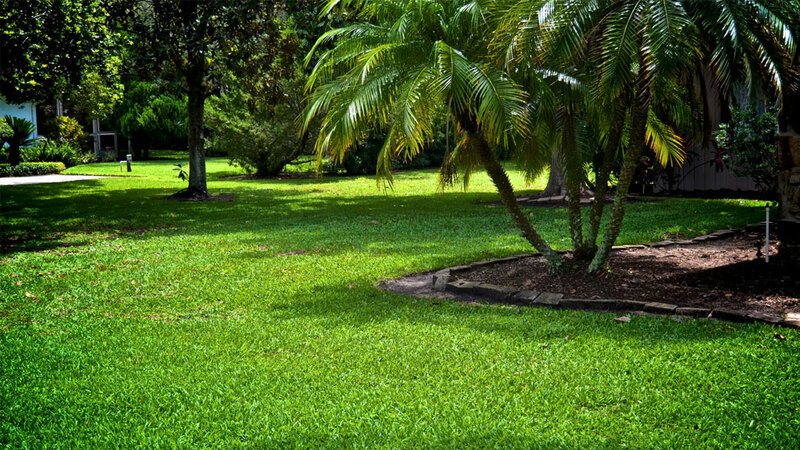 A well-watered lawn is essential to any healthy garden. The slightest problem with an irrigation system can cause dry patches, disease, wasted water and wasted money. Ignoring faults in a sprinkler system will quickly make matters worse, leaving you with a damaged garden or a big repair job. Spotting the warning signs early can save you money and hassle in the future. 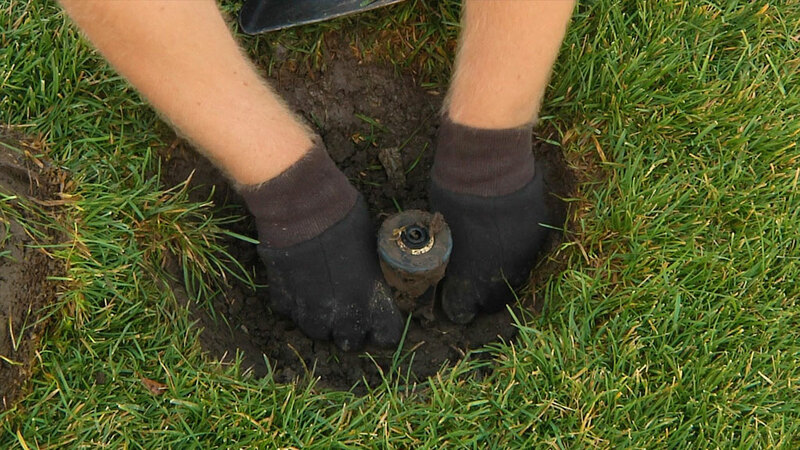 Our Clearwater Irrigation Repair team will repair any problem, big or small, to keep your landscape looking luscious and in peak condition. Water pressure changes can cause severe watering issues. 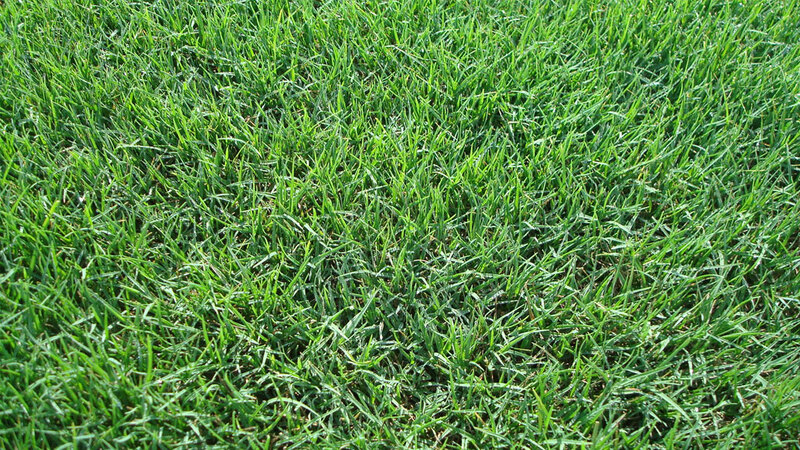 If the pressure is too low, your grass and plants will fail to receive water. 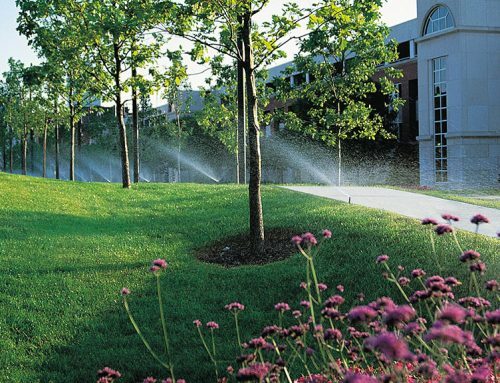 If too high, then parts in the sprinkler system are likely to wear out or break quickly. To check for any faults in the water pressure, turn on your irrigation system and observe how it flows. You should easily be able to spot any unusual behavior in the water flow. If it seems abnormal or appears to fluctuate, then there is a good chance your system has a leak or clog. If this is the case, contacting a repair team is the best option. 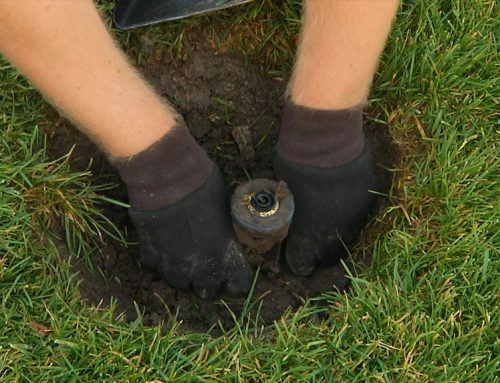 They can check pipes and pressures without destroying your garden in the process. 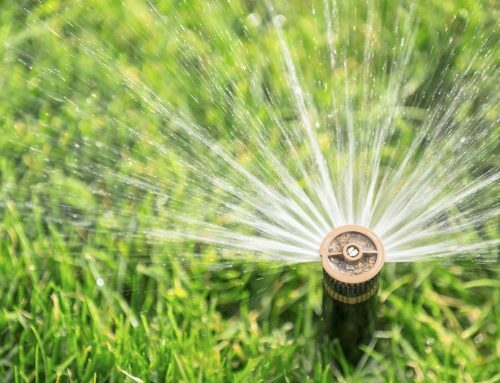 If you notice your sprinklers spraying off-target, then it’s time to check your sprinkler heads. If there are dirt or debris clogs, you should be able to clear this yourself. However, if there are cracks or other signs of wear, then they’ll need replacing. If the sprinkler heads aren’t the problem, then check your control valves. 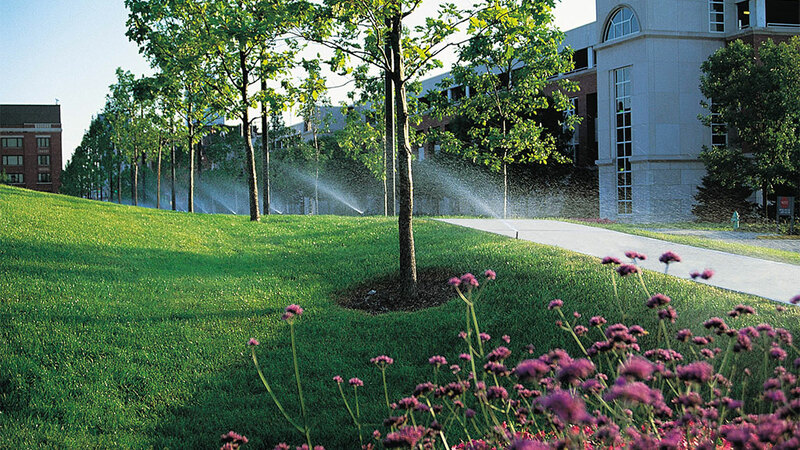 Pressure settings may be incorrect, causing the sprinklers to lose control. Is an area of your garden flooded or soaked? 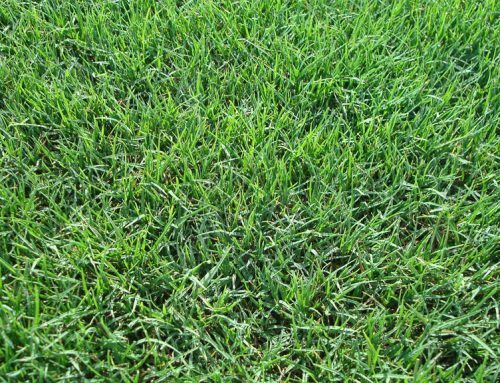 Check over your entire lawn and yard. If there are any signs of soaking or flooding, then you may have a leak somewhere in your system. It’s crucial to get this fixed as soon as possible, to prevent the growth of mildew or potentially expensive damage to the system or your (or a neighbors) property. If the control valves are leaking or even dripping, then you’ve found a clear warning sign of a fault in the system. Damaged or loose parts in another area of your irrigation system could be the cause. It’s highly advised not to ignore a leaking control valve as it can cause very expensive damage in the future. 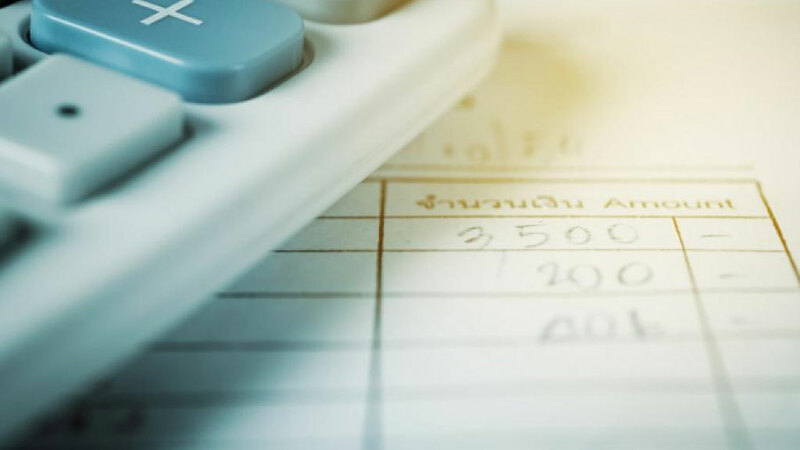 If you read your water bill one month and it seems abnormally high, it is probably because of a problem in your irrigation system, that needs fixing. You should contact a Clearwater Sprinkler repair team immediately so they can review your sprinkler system and identify the problem. 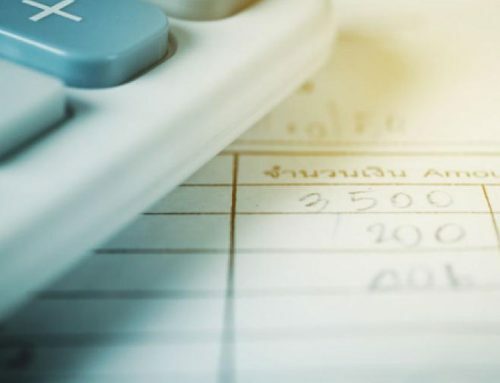 If you ignore the problem, the next bill could be even higher and severe damage can arise. If you notice any of the signs listed above, then you are probably in need of an Irrigation System Repair. It may only be a small job, but it can save you from a more expensive repair in the future. 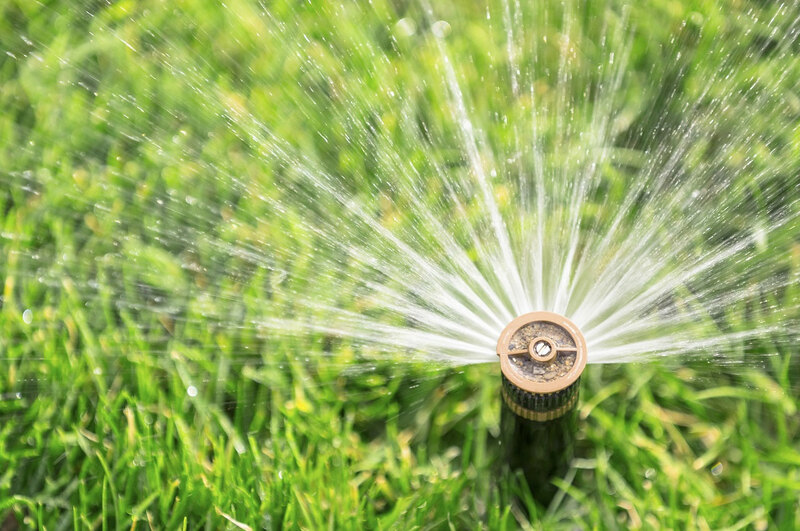 Our All Phaze Clearwater Sprinkler Repair Service can visit your property and analyze for faults ourselves, before making the necessary fixes to keep your garden looking stunning!